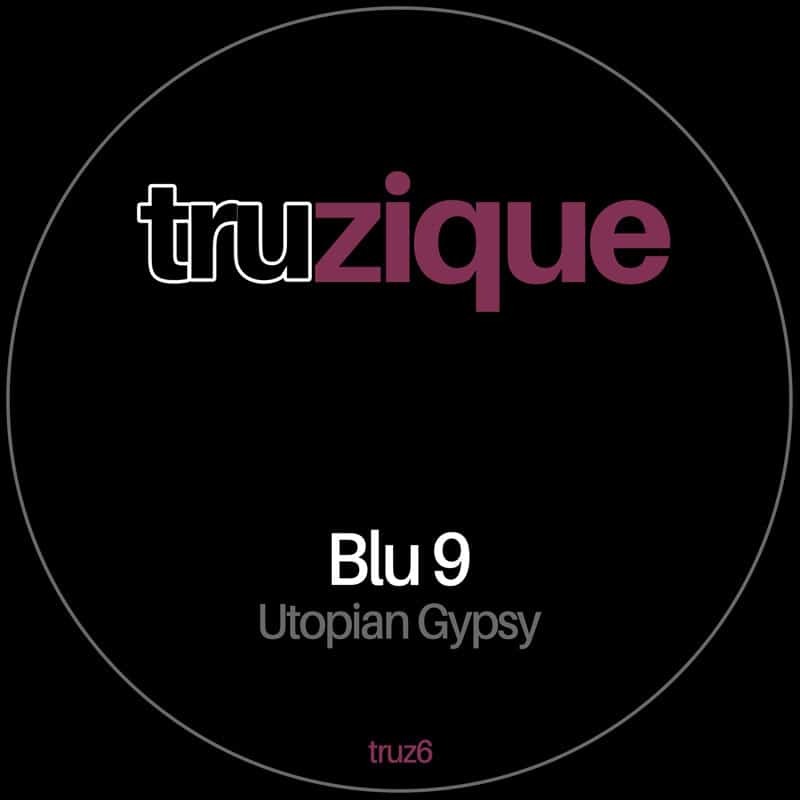 Tribalistic drums, big synths and spacey pads make up this larger than life late night monster. 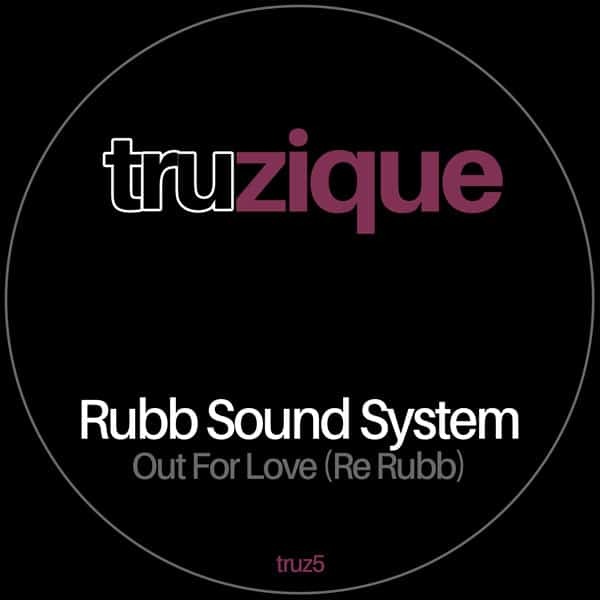 Our new sub-label, TRUzique has arrived!! 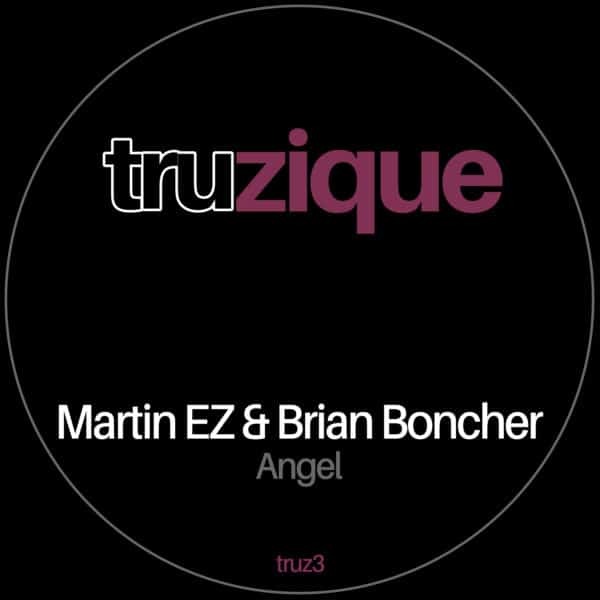 Visit Traxsource and Pre-Order our inaugural release from SecretLover.